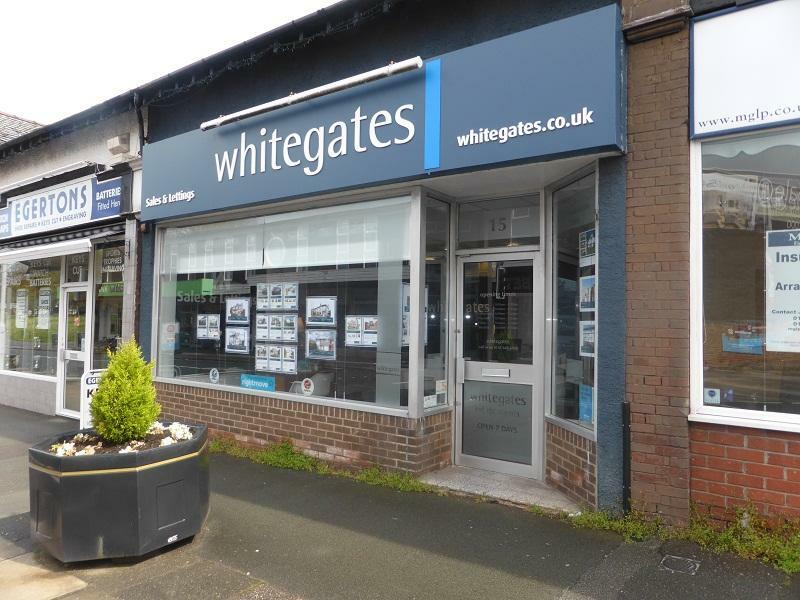 Our friendly team have lived and worked in Bebington since Whitegates started out in 1978. We understand this area and we'll hold your hand every step of the way. 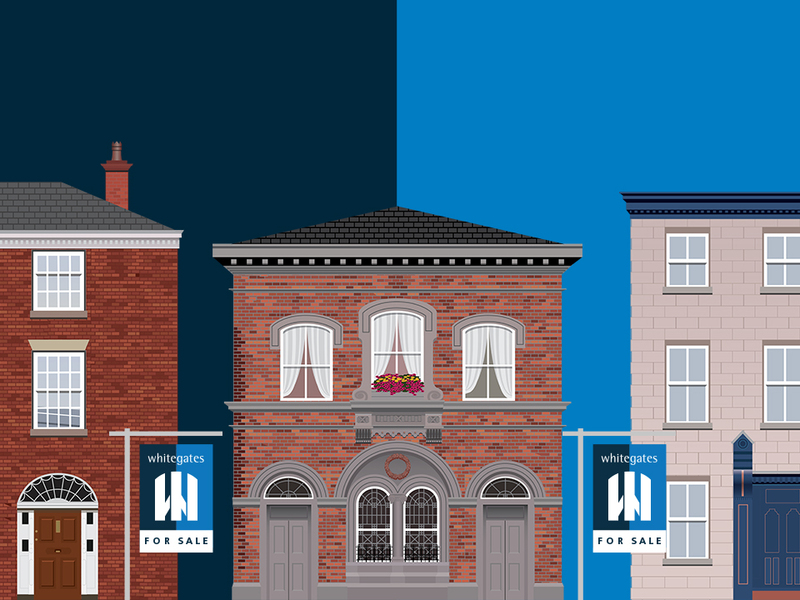 If you are looking to sell (or buy!) a house in Bebington you need to secure the services of Whitegates Bebington. They are superb. Ann and Rona work relentlessly to find you a buyer (in our case the same day) and continue to support you throughout the process. Just give them your house and watch them go to work. Magnificent!